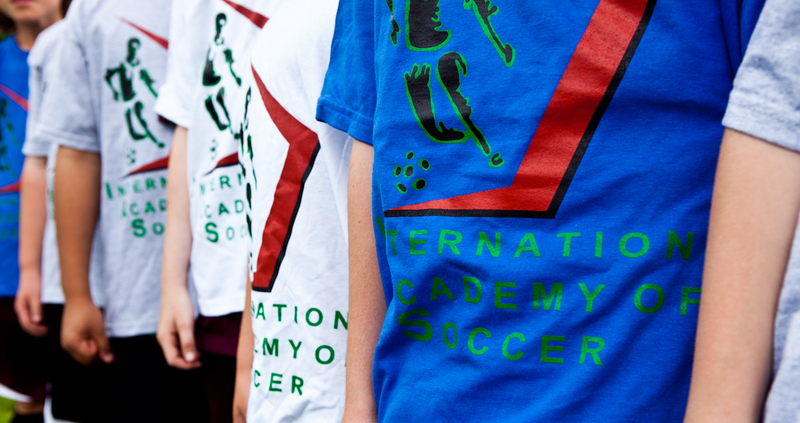 International Academy of Soccer(IAS) is an organization devoted to utilizing the game of soccer to help youth players develop the foundations for success on the field and encourage invaluable tools off the field such as passion, responsibility, respect and relationship management through soccer. EYSA is the parent association that oversees Eastside FC, Bellevue United FC, Issaquah FC, Lake Hills SC, Mercer Island FC and Newport YSC. EYSA and IAS have a partnership to provide the EYSA Spring Academy, which works with over 300 kids throughout 3 sites in Bellevue, Issaquah and Mercer Island. IAS started on Mercer Island, with MIFC. After 15 years, the MIFC-IAS relationship is stronger than ever. IAS provides services to 7 different programs for MIFC, including MOD(U8/9) training, Micro(U6/7) program, Sunday Skills, TD Academy, Tryout facilitating and more. Lake Hills and IAS have been running the MOD program together for 5 years. Many players have come through the MOD system and gone on to play Eastside FC, Lake Hills Select and other clubs. Newport YSC and IAS have a close relationship, providing the MOD program to U8 and U9 players, Microsoccer for U6 and U7(new this year!) and finally team coaches for many of Newport FC select teams. IAS runs a number of programs in partnership with the Boys and Girls Clubs of Mercer Island and Bellevue. Our most popular program is a 6-week futsal program in November and December. 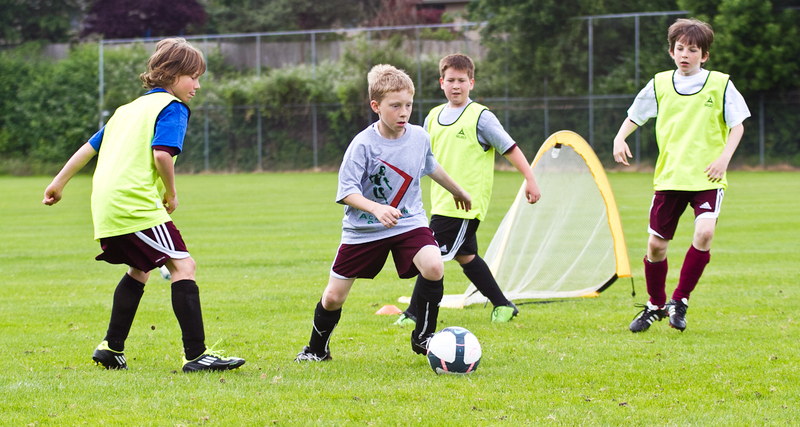 IAS also runs summer programs with both clubs and run the spring U6/7 training for Mercer Island.